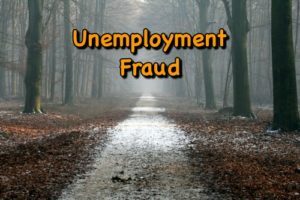 Unemployment Fraud in Minnesota is a scary phrase. This is especially true when it is attached to your unemployment account. Since a recent rule change, MN now uses the term “misrepresentation”. Even so, the process in reviewing these types of unemployment claims is the same.